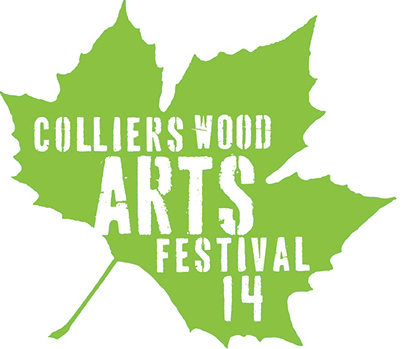 The annual Collywood Arts Festival celebrates the creativity of the Colliers Wood community. Running until the 18th May, this year has a wealth of activities to get involved in, including singing, painting, and cooking. There are exhibits, competitions, and workshops taking place all around the area. Free children's activities will include Nature, Clothes and Hairy Hedgehogs at Wandle Park on 29th March. Children from ages 5-11 can learn how to make hedgehogs and clothes out of natural materials. This will be followed by a pizza making workshop at Corleone on the 17th May. The Colliers Wood Chorus and Philharmonia Britannica celebrate the coming of spring on the 29th March at St. Barnabas. Their 'Sprig of Thyme' concert, includes Vaughan Williams' Fantasia On Greensleeves, Edward Elgar's Chanson de Matin, and Christopher Killerby's The Water is Wide. The next evening there will be a Virtuoso Piano Recital at Colour House Theatre, as well as a Wind Octet Concert on the 27th April. If you enjoy singing, why not try doing it in French. Help improve you language skills and have a fun at the same time on the 5th April at St Joseph's Hall. Put your creativity to good use by entering competitions. take photography of your favourite things or write short story on the theme of hope. Other events include Open Days at Merton Priory Chapter House, where an River & Relics art exhibition will be held. Many of the events are free, while others range from £2-£12.